Hilton Hotels and Resorts are one of the most well known and popular accomodation companies in the age of travel. The hotel company was founded in 1919 by Conrad Hilton. When the company started they were known as Hilton Hotels but renamed to their current name. The group currently have hotels in 93 countries, 6 continents and have over 4,200 properties. The group have differernt brands that fall into 5 catagories. One of my favourite benefits of having Velocity platinum is the ability to have Hilton Diamond which I have found to be fantastic. As part of the Luxury collection they offer the highest standards and service out of all the groups. The full service collection is the high standard group without the cost of the luxury portfolio, But also above the Focused Service hotels. The Focused service group are designed to be more affordable than the Luxury and Full service groups but also maintain a upscale, quality and comfortable group of hotels. The lifestyle collection is for guests wanting a more self driven stay. The Canopy group make the hotel have a more simple and local feel. The Timeshare brand is for guests who would like to part own a part of the property. The program is made up with 5 tier’s Blue, Silver, Gold, Diamond, Lifetime Diamond. Enrollment to the HHonors program is free of charge. Guaranteed best room rate which is fully changeable and refundable. Check in from your moblie devices and customise your room and stay. Complimetry standard in room wifi access across all properties. Quick reservations based on your room preference. Silver status is achieved after 4 stays or 10 nights in a calender year. Guaranteed room rate which is fully changeable and refundable. Exclusive to HHonors members. Check in from your mobile device and customise your room and stay. Check in is avaliable 24 hours before intended stay. Complimentary standard in-room wifi access across all properties. Two complimentary bottles of water per stay at all properties listed above. Gold status is achieved after 20 stays, 40 nights or 75’000 base points in a calender year. 25% Elite status bonuson points earnerd from your stay. Silver, Gold and Diamond elite members will receive every 5th night free4 on Standard Room Reward stays of 5 nights or more. Complimentary in-room and lobby Standard Internet access across all properties. Quick reservations based on your room preferences. Two complimentary bottles of water per stay at all properties. Diamond status is achieved after 30 stays, 60 nights or 120’000 base points earned in a calender year. 50% Elite status bonuson points earnerd from your stay. Last minute room avaliability made at least 48 hours prior. Complimentary in-room and lobby Premium Internet access across all properties. 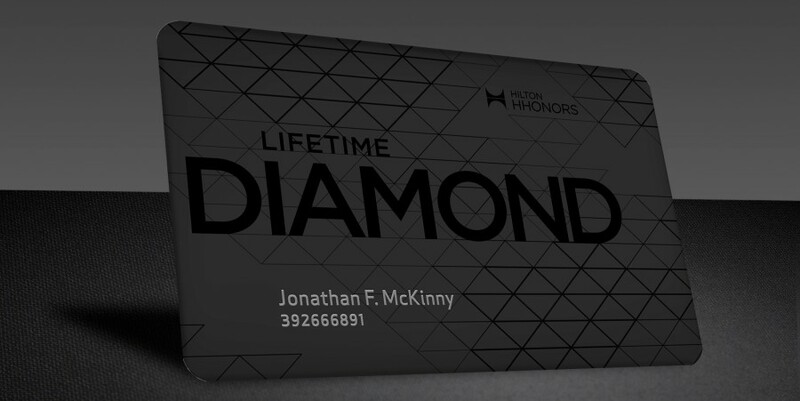 10 year as a Diamond member or 1000 payed nights will get you the highest status Hilton offer. Unfortunalty there aren’t many public known benefits as the status is quite rare and exclusive. Some have members they have recieved a gift voucher and a pair of headphones. Hilton HHonors have a few points trasfer partners and options. You can transfer them to Airlines, Railway, Car rental and Cruise companies. Exchange 25,000 HHonors Points for 6,500 Premier Kilometers. Exchange in increments of 25,000. Exchange 10,000 HHonors Points for 1,500 AAdvantage miles. Exchange 10,000 HHonors Points for 1,000 Delta miles. 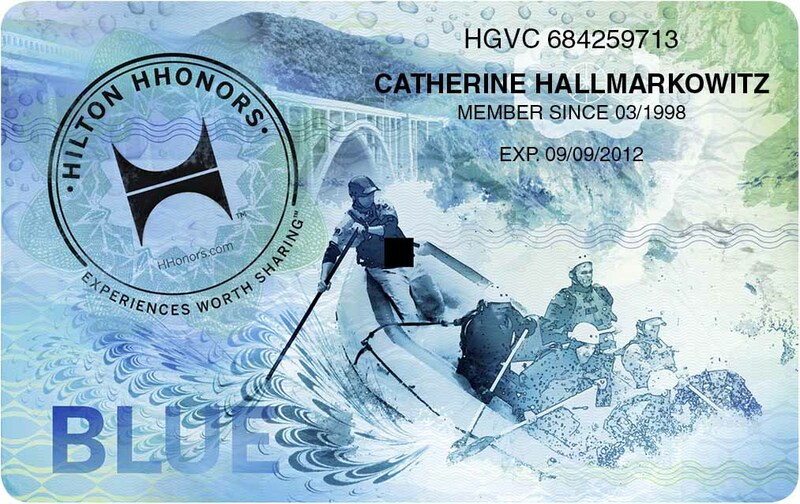 Exchange 10,000 HHonors Points for 1,000 TrueBlue points. Exchange 10,000 HHonors Points for 1,000 MileagePlus miles. Exchange 10,000 HHonors Points for 1,000 Aeroplan miles. Exchange 10,000 HHonors Points for 1,500 EarlyReturns miles. Exchange 25,000 HHonors Points for 6,500 LANPASS kilometers. Use reward code RXLA19. Exchange in increments of 25,000. Exchange 10,000 HHonors Points for 1,000 Mileage Plan miles. Exchange 10,000 HHonors Points for 1,000 LifeMiles. 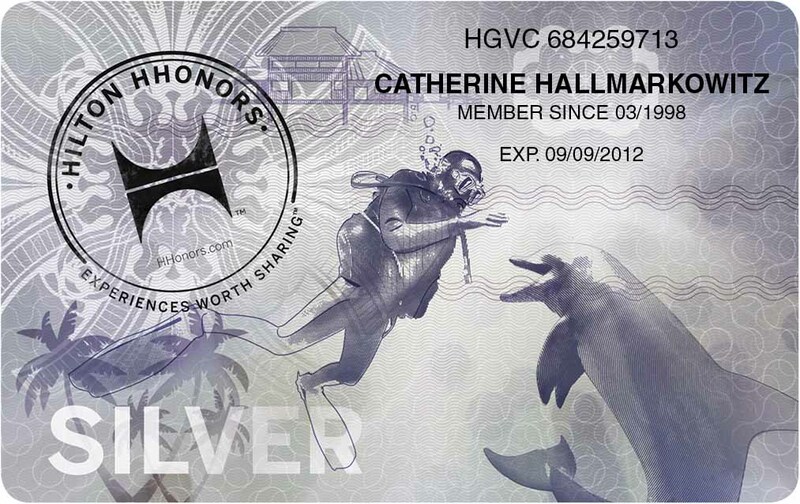 Exchange 10,000 HHonors Points for 1,500 HawaiianMiles. Exchange 10,000 HHonors Points for 1,000 Elevate points. Exchange 10,000 HHonors Points for 1,500 Aeroflot Bonus miles. Exchange 10,000 HHonors Points for 1,000 Flying Blue Award Miles. Minimum: 20,000 points. Exchange 10,000 HHonors Points for 1,000 Etihad Guest miles. Exchange 10,000 HHonors Points for 1,000 Miles & More miles. Exchange 10,000 HHonors Points for 1,000 Alfursan Reward Miles. Exchange 10,000 HHonors Points for 1,000 PINS. Exchange 10,000 HHonors Points for 1,000 Avios. Exchange 10,000 HHonors Points for 1,500 Falconflyer miles. Exchange 10,000 HHonors Points for 1,000 Travelair Club miles. 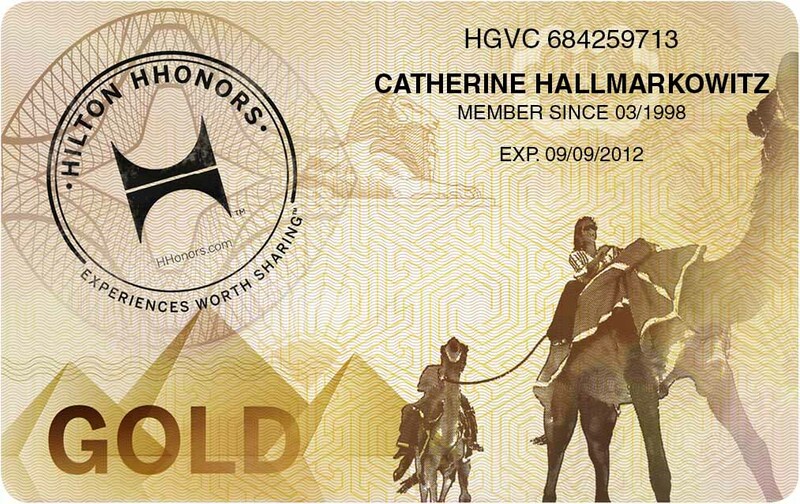 Exchange 10,000 HHonors Points for 1,500 Voyager Bonus Miles. Exchange 10,000 HHonors Points for 1,000 topbonus miles. Exchange 10,000 HHonors Points for 1,000 OK Plus miles. Exchange 10,000 HHonors Points for 1,000 Saga Club Award Points. 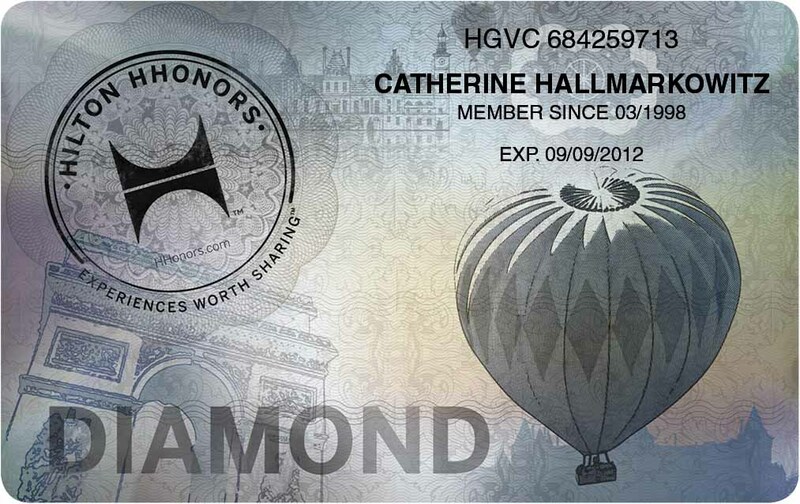 Exchange 10,000 HHonors Points for 1,000 Privilege Club Qmiles. Exchange 10,000 HHonors Points for 1,500 Flying Club miles. Exchange 10,000 HHonors Points for 1,000 PhoenixMiles. Exchange 10,000 HHonors Points for 1,000 Asia Miles. Exchange 10,000 HHonors Points for 1,000 JAL Mileage Bank miles. Exchange 10,000 HHonors Points for 1,000 SKYPASS miles. Exchange 10,000 HHonors Points for 1,000 Royal Orchid Plus miles. Exchange 10,000 HHonors Points for 20 Airpoints Dollars™. Exchange 10,000 HHonors Points for 1,000 Sky Pearl Club Miles. Exchange 10,000 HHonors Points for 1,000 JetPrivilege JPMiles. Exchange 10,000 HHonors Points for 1,500 Qantas Frequent Flyer points. Exchange 10,000 HHonors Points for 1,000 Mileage Club miles. Exchange 10,000 HHonors Points for 1,000 Fortune Wings Miles. SINGAPORE AIRLINES Exchange 10,000 HHonors Points for 1,000 KrisFlyer miles. AMTRAK Exchange 10,000 HHonors Points for 1,500 Amtrak Guest Rewards points. Use reward code RX12V. Credit card reward programs such as American Express Membership Rewards and Citi bank rewards are transfer partners. One thing that is funny with the program is suite upgrades. There is no published information for when a suite has to be given or not. At this time upgrades are at the hotels discression which means Diamond members could quite possibly have unlimited upgrades! Overall I am a fan of the program but don’t find it as valuable as its competitors. The room upgrades are my favourite feature but aren’t always guaranteed and I also find the transfer partners to be quite a useful feature. I will also be doing overview’s on the SPG, Hyatt and IHG programs. Information and photos were collected and property of Hilton and American Express. I’ve recently been staying at Hilton properties more frequently and accumulating HHonors points, so this overview was great. Thanks.